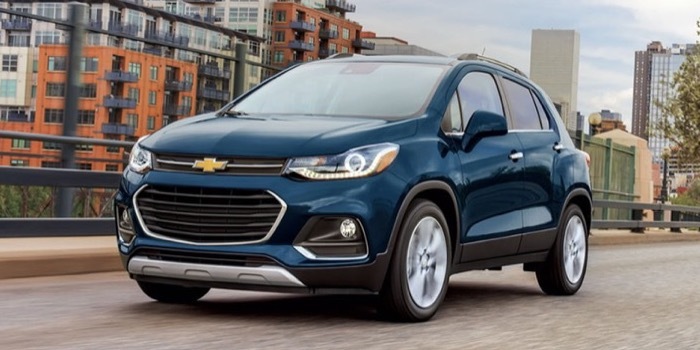 After seeing its growth dip into the single digits in the second quarter of the year, the subcompact SUV segment rebounded in style in the third quarter – with sales 15% higher than in Q3’16 it was the second-fastest growing segment over the past quarter (second only to premium compact SUVs). With 12% growth YTD, highest among the non-premium SUV segments, the subcompact SUV segment registered 320,899 sales in the first three quarters, not far off the 376,213 registered in the subcompact segment, which suggests that the two could be neck-and-neck in 2018. With the new Hyundai Kona and Kia Stonic coming to market soon, and the new Toyota C-HR still building up its sales, the segment’s healthy growth is likely to continue in the near future. 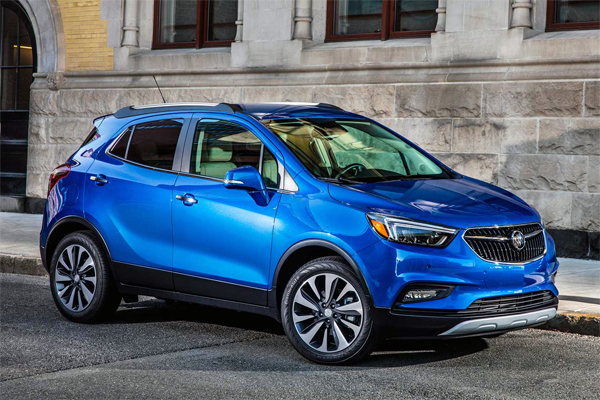 After registering the fastest rate of growth from among all non-premium SUV segments for the past four years, the subcompact SUV segment has been locked in a tight battle so far this year. 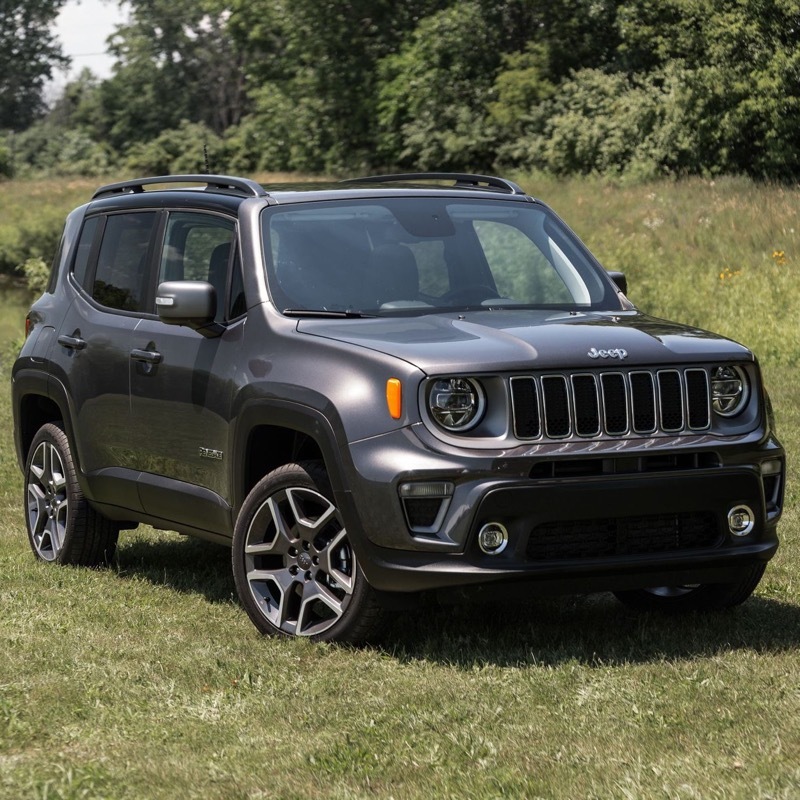 As it stands, with 10.6% of growth in the first half of the year, the segments falls right in between the mid-sized SUV segment (9.5% growth) and the large SUV segment (11.1% growth). With the new Toyota C-HR making waves, the still relatively new Honda HR-V gaining sales at a fair clip, and the Hyundai Kona and Kia Stonic joining the party, it is reasonable to expect the segment will, just about, come out top by the year’s end.